﻿ So, you want to open a flower shop? 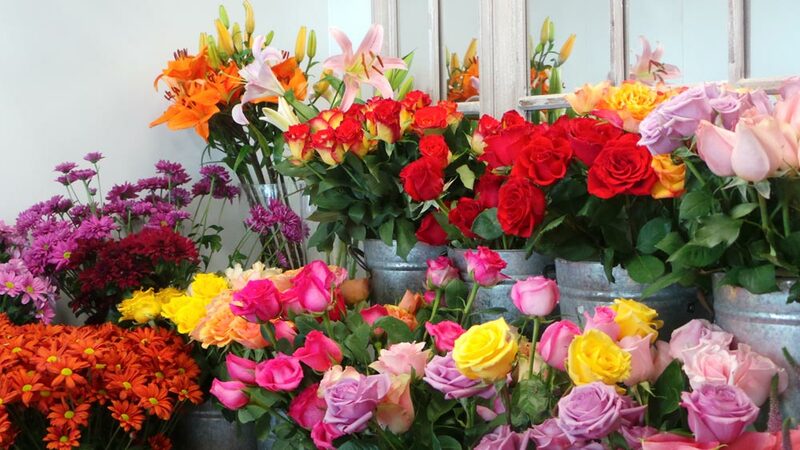 So, you want to open a flower shop? Fresh Flowers- The cost of fresh flowers varies on a weekly basis, depending upon which flowers are in season and what the local demand is. Entrepreneurial spirit- The individual should has an attitude and approach to seek the change and embraces critical questioning, innovation, service and continuous improvement. Right attitude to run a flower shop- Should be at par with the standards of international flower brands in quality, designs and all other floral requirements. Also has the ability to devote time to the store, quality and brand consciousness, ability to meet financial requirements and capability to motivate staff. Location: The ideal premises require 150 - 300 sq. ft of usable area, located on the ground floor of a good quality building in a prime retail location in the city / town / colony. Additional money- There is a minimal amount of furnishings for a retail location and there isn’t much in the way of starting supplies for a flower shop to buy either. The biggest initial cost to start a flower shop is the coolers to keep your stock fresh for longer duration. Experience Required – Only natural skills is needed, besides that one can learn at job. Education- No certification programs or education qualification are required to become a florist. Online Education Biz: Your most profitable bet!..